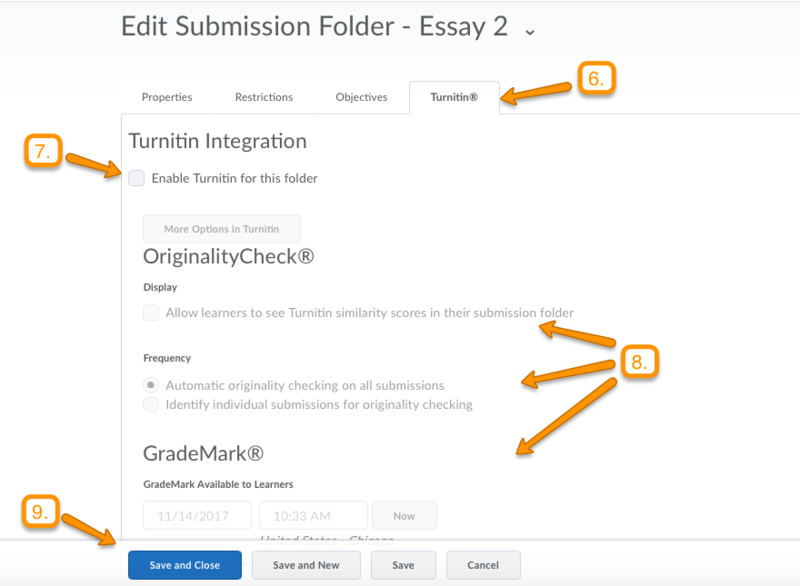 To use Turnitin, instructors must select the option to “enable Turnitin” for each individual assignment that they would like to run through Turnitin. 1. 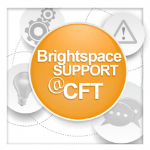 To enable Turnitin on an already existing assignment, log-in to Brightspace and access the course where the assignment is located. 2. 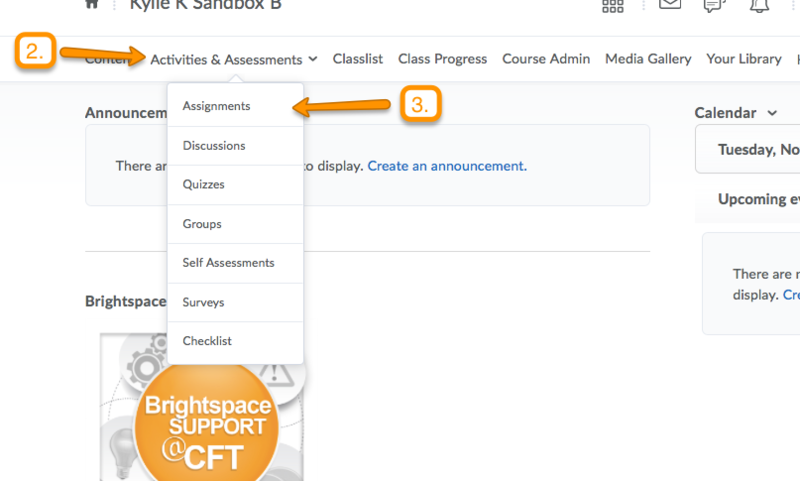 Locate the course navigation bar, and click the Activities and Assessments. 3. This will generate a drop-down menu. 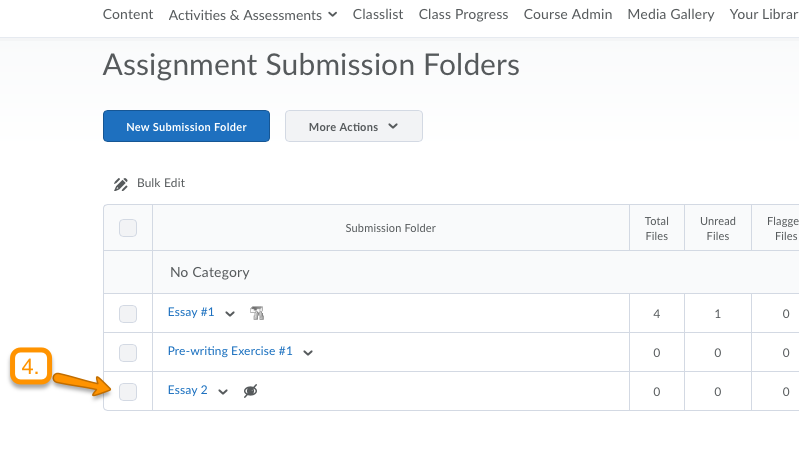 Click on Assignments. 4. 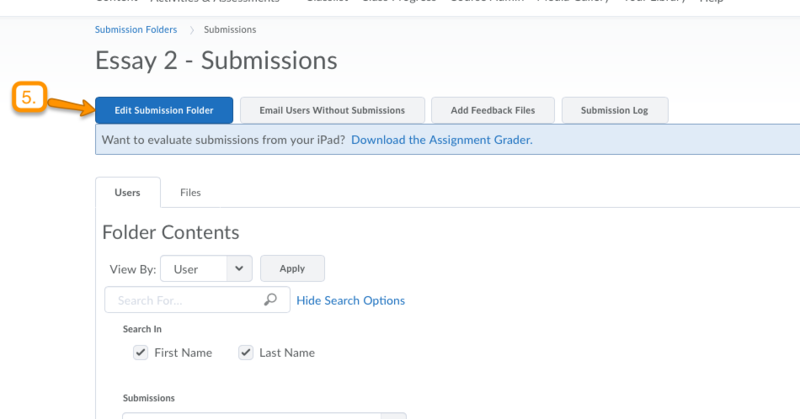 On the assignment page, choose the assignment you would like to run through Turnitin. 5. On the next page, click Edit Submission Folder. 6. On the next page, click the tab for Turnitin. 8. 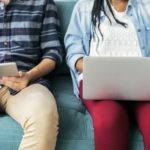 You may also choose to allow users to see the similarity report, determine the frequency in which papers are checked, and /or specify the date when students will be able to access the report. 9. Finally, click Save and Close. 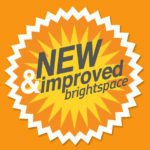 If you have further questions, please feel free to contact us through email at brightspace@vanderbilt.edu. Thank you.